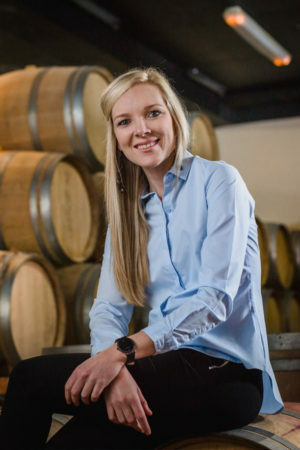 At Vrede en Lust each wine is crafted with passion. Our farms boast vineyards with plenty of character which gives us the ability to create wines with an immediate captivation. The wines are a direct expression of our extraordinary terroir. We make every wine to the best of our ability for our consumers to love and enjoy. 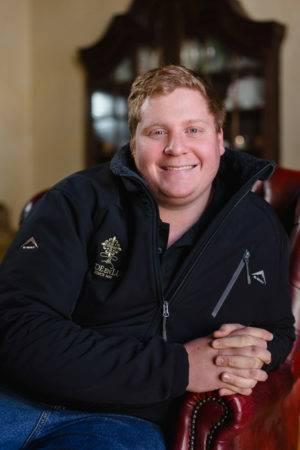 Duan Engelbrecht is a 24-year-old young and ambitious wine maker in the making. Originally from Cape Town, he loves the culture. With his passion for learning and experimenting he tends to view life in all of its angles. He is a realist and stands by his values. He regards the opinions of others and always insists on lending a helping hand.